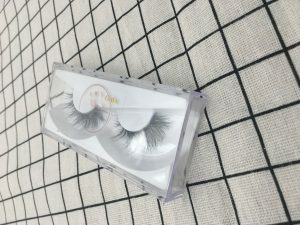 Use the Rew Material We use the 100% real mink fur , the fur all is from yong minks from 1years to 2 years old . because the young mink have the fur is more glossy and vital . the furis collecte when the minks fall their hair every year . all is natural fall hair . 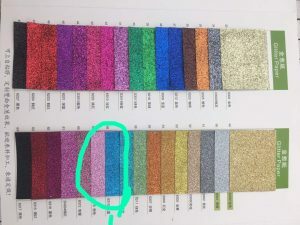 Custom Packagings , Our custom packaging for own brand , our professional designers are designing custom packaging with your won private label . that is our good service . 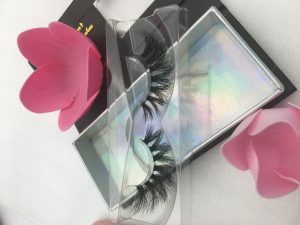 Fast Delivery Time ,We alway have stock lashes, We use the UPS DHL FEDEX courier express , it only cost 3-5days delivery time. 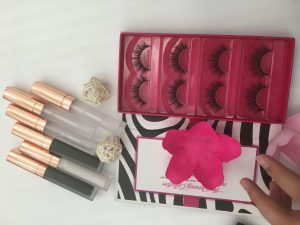 Let you received the products very fast . 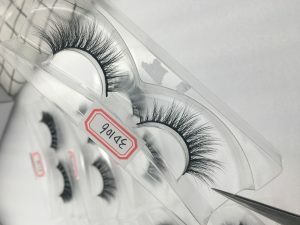 Our Mink Eyelashes are made of 100% natural mink fur. 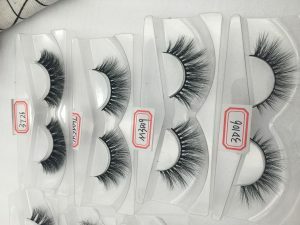 Mink Eyelashes are made from individually selected mink fur hairs that have been harvested by gently brushing live animals from Siberian, Russia. In this process, no animals will be harmed. 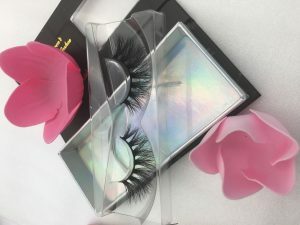 Hot sales for hot fashionable Mink Eyelashes, Come to Get inspired by Mink Eyelashes with luxury custom package . 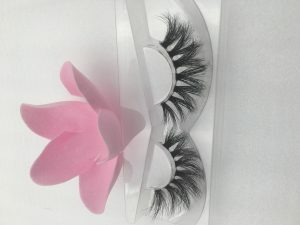 Our lashes is natural looking, soft with fast delivery. 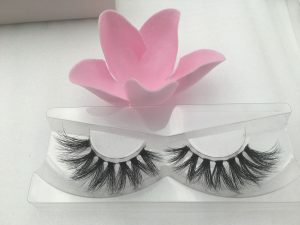 Beautiful Mink false lashes with big discount for day or night glam. 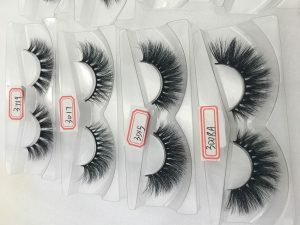 Worldwide shipping Directly From Factory and Free sample Available. 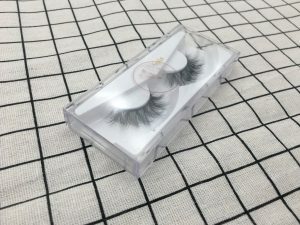 Mink Eyelashes custom box are 100% handmade, no chemically treated or dyed,they are rich and velvet like appearance found in mink fur is totally maintained.these mink lashes are the softest hairs around the world. Despite working at a beauty company, I am the laziest of the lazy when it comes to getting ready in the morning. In my ideal world, I would wake up looking exactly as I did the day before—this is why, for most of 9th grade, Mink lashes I slept in my makeup. That doesn’t work and I don’t recommend it.